1929 Ford 1 Ton Rat Rod. 1929 Ford Rat Rod Truck, this is what Jerry started with, what a gem. 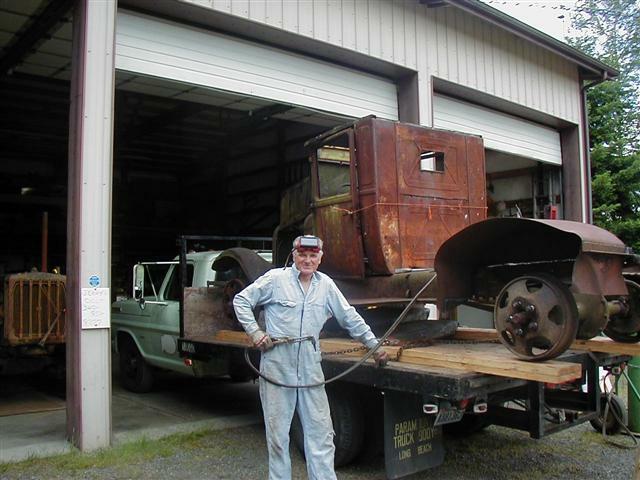 My Dad was a master mechanic in the iron ore mines, called me said someone wanted to buy the 32, I was at Fort Lewis, WA, told him I`d like to save motor, he said I can pull it for you. 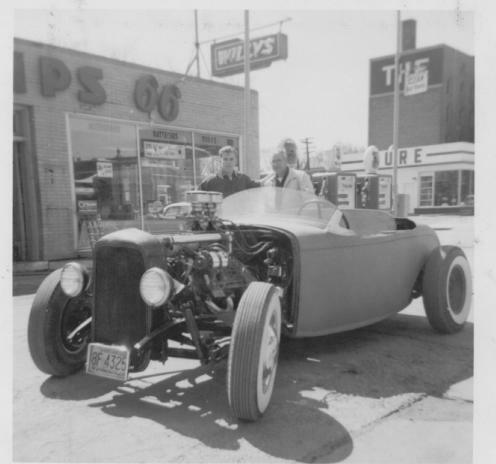 The engine sat in his garage under a pile of gunney sacks until spring 2000 when we were cleaning out garage after he passed on. We used to chat about it yrs. ago, then one goes on in life with their nose to the grind stone. I just totally rebuilt engine & Blower. Block came out of a 1939 Ford panel truck.